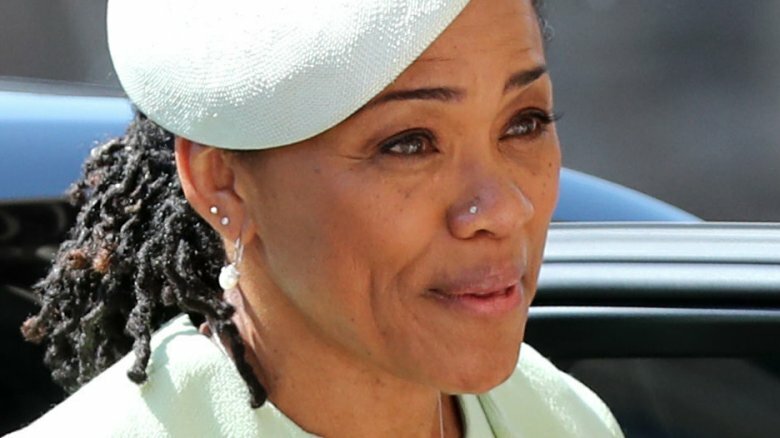 Meghan Markle's mom quit her job just ahead of the royal wedding. According to an Us Weekly exclusive, published on Monday, May 14, 2018, Doria Ragland has left her position as a social worker at a Los Angeles mental health clinic. "It was Doria's decision to leave," a source told the magazine. "She has talked about starting her own private practice, focusing on working with elderly patients." Meanwhile, another insider told the publication that Markle's relationship with Prince Harry, 33, reportedly played a major role in the "difficult decision." 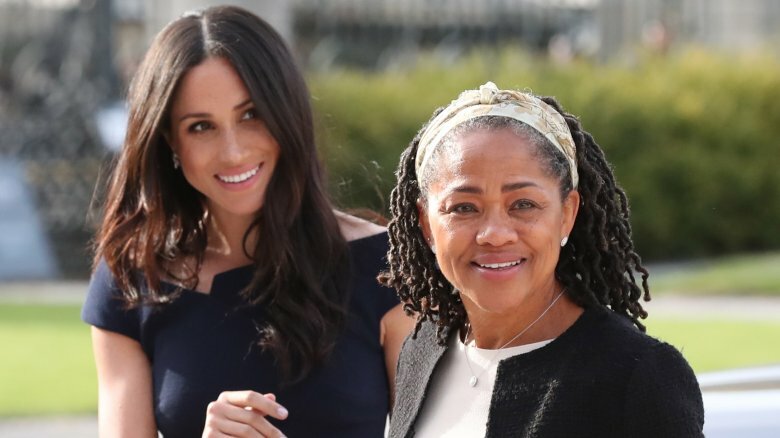 "There had been a lot of calls from the media asking to speak with her because her daughter was marrying Prince Harry," the source explained, adding that Ragland has continued to work as a yoga instructor. "It just became overwhelming for Doria and she considered taking a leave of absence, but recognized that the interest was only going to continue after the wedding." Ragland, 61, was the only member of Markle's family to attend the the royal couple's nuptials at St. George's Chapel at Windsor Castle on Saturday, May 19, 2018. She had arrived in England a couple days after quitting her job to help the former Suits actress, 36, prepare for the ceremony. As she bonded with the royal family in the days leading up to the wedding, Ragland met Queen Elizabeth II while enjoying tea with her daughter and future son-in-law at Windsor Castle. However, as Nicki Swift previously reported, the Duchess of Sussex's father, Thomas Markle, was unable to travel to the U.K. for the ceremony after undergoing heart surgery amid the media frenzy surrounding his staged paparazzi photos. In his place, Prince Charles walked Markle down the aisle. After the newlyweds announced their engagement last November, Markle's parents released a joint statement expressing their excitement. "We are incredibly happy for Meghan and Harry," they said via Kensington Palace. "Our daughter has always been a kind and loving person. To see her union with Harry, who shares the same qualities, is a source of great joy for us as parents. We wish them a lifetime of happiness and are very excited for their future together."